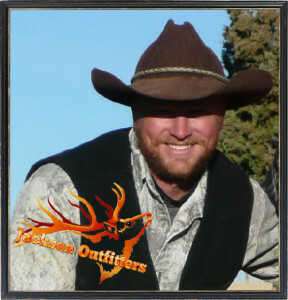 Jackson Outfitters offers exciting Merriam turkey hunts on public and private land with happy clients since 2013! Check out some of our satisfied clients proudly displaying their turykeys below. And don’t forget to book your 2017 Colorado Turkey Hunt Today! The 2016 Spring Turkey season was a big success, and everyone had lots of fun hunting with Jackson Outfitters. We are gearing up for our 2017 Spring Turkey Season, and weather providing, it looks to be another great year! Book A Turkey Hunt With Jackson Outfitters Today! 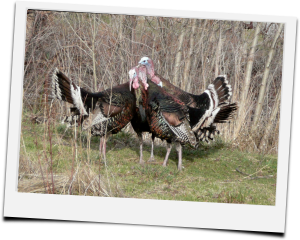 *Get the details on our public and private land Merriam turkey hunts and booking – click a link directly above.